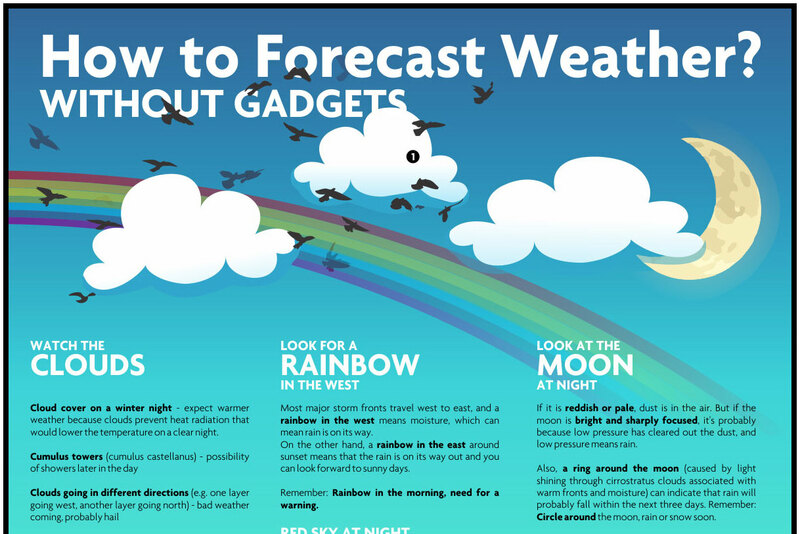 How to Forecast Weather Without Gadgets. What it says on the tin. In image form for some strange reason. But cool nonetheless.